Homer and Michael Jackson aren’t the only holograms that are at the center of patent lawsuits. According to The Hollywood Reporter, Alki David and Musion filed a suit against Cirque du Soleil and MGM Resorts this past March. 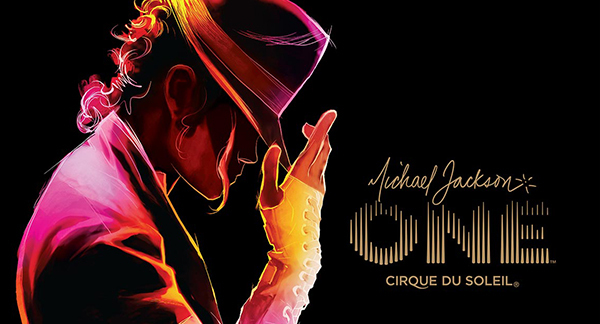 The suit states that the two defendants allegedly infringed patents to create a hologram used in Cirque du Soleil’s final scene of their hit show, Michael Jackson: One. The lawsuit states that the hologram stems from an illusion technique called “Pepper’s Ghost,” invented by John Pepper and Henry Dircks in 1862. The illusion technique, states the lawsuit, “has appeared in movies, concerts, magic shows and amusement park rides.” “Today a new incarnation of Pepper’s Ghost exists,” the lawsuit states, also highlighting the new Eyeliner technology. The technology “uses a patented system to project three-dimensional images virtually indistinguishable from real life bodies.” The patents being argued over include a patent for a device that displays moving images in the background of a stage and another for the method used for the Pepper’s Ghost illusion and a projection apparatus. After seeing the technology used to create the life-like hologram of Tupac Shakur, David said he bought the exclusive license to the technology and created HologramUSA with a showroom at Beverly Hills’ FilmOn Studios. “We’ve already agreed on hologram performances with Flo Rida and the late Amy Winehouse,” said David. “Many other shows are coming.” While a Flo Rida show could still be in the works, the Amy Winehouse project has been scrapped due to the family’s wishes.